Move from data to results more efficiently than ever with GAUSS 18. New features improve data reading and handling capabilities, expand built-in analytical and graphic tools and significantly increase computation speeds. 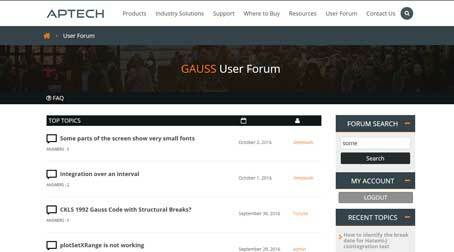 Learn more about how you can accomplish more with the most powerful GAUSS version yet!